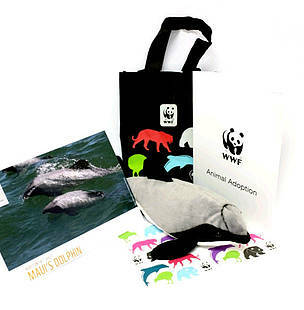 There are loads of ways that you can support WWF-New Zealand. Get involved in whichever way suits you! 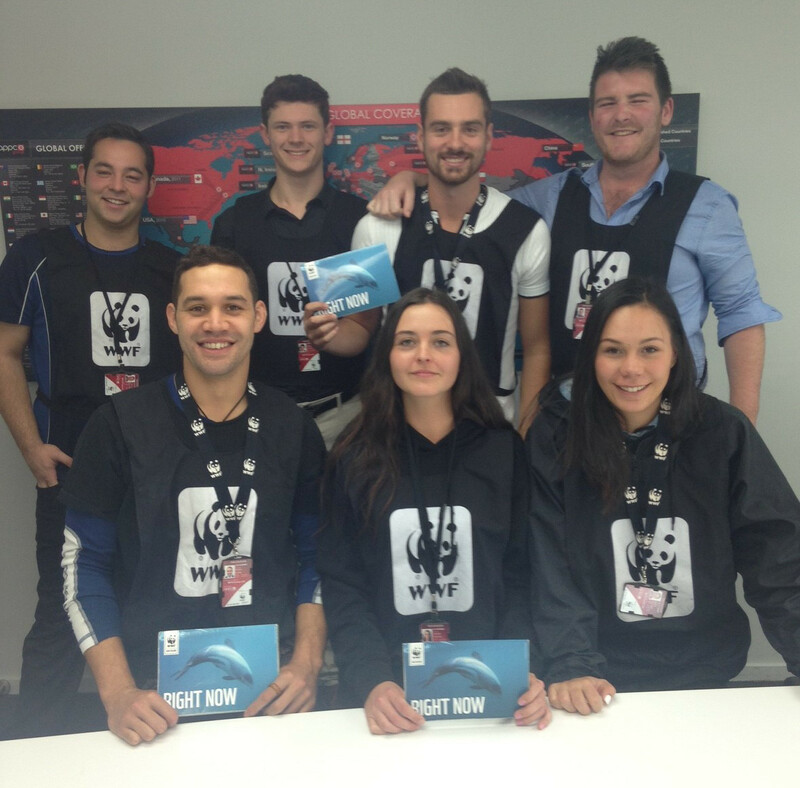 WWF-New Zealand has friendly fundraisers working in communities throughout the country. Some are in shopping areas and others are knocking on doors. If we don't look out for the future, and protect our world for the next generation, much of what we see today could be lost forever. Consider leaving a gift to WWF in your will. By making a donation to WWF’s essential conservation work here in Aotearoa and overseas you can make a huge difference. 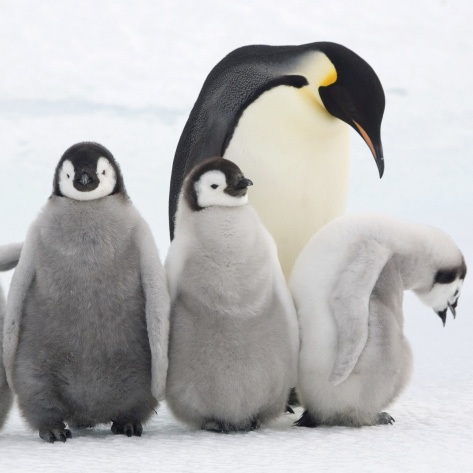 Your help will allow us to protect our precious animals and environments. You can make a one-off donation or a regular gift which will allow us to plan to protect our world well into the future. Join Team Panda and fundraise for WWF – have a cake sale, scavenger hunt or run, walk or roll a marathon! Check out our fundraiser stories for inspiration and then set up your own online page. Can you take up the Māui Dolphin Challenge to protect our precious last 63 Māui dolphins? Whether you plan to give up cake for 63 days, run 63km or pick up 63kg of rubbish from your local beach – you can join the Māui Dolphin Challenge. Grab some WWF merchandise from our online shop. You could adopt a Māui dolphin or get a WWF t-shirt to proudly wear about town.